Investigating the types of food eaten by some common pet animals. Many people keep animals as pets. 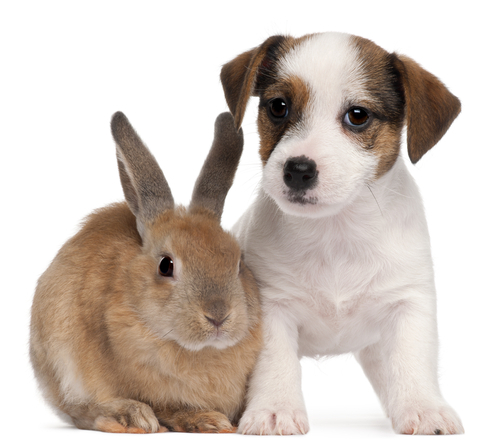 Dogs, cats, rabbits, guinea pigs, fish, birds, ponies - a long list could be made of the different animals that become part of our lives. A big part of looking after our pets is knowing what kinds of food they need to stay healthy. It's no good giving a dog a plate of carrots or a rabbit a bone to chew and hoping that they'll manage somehow. Use this worksheet to test what you know about pets and the foods they like to eat. Some animals eat plants - they are called herbivores. Some animals eat meat (other animals) - they are called carnivores. Some animals have a mixed diet of plants and other animals - they are called omnivores. Can you sort the following animals into the right groups? Which of these features of a cat tells you that it is a likely to be a carnivore and not a herbivore? Look at this drawing of a guinea pig's teeth. Can you work out what sort of food it eats? Which of these things is a pet cat NOT likely to eat? 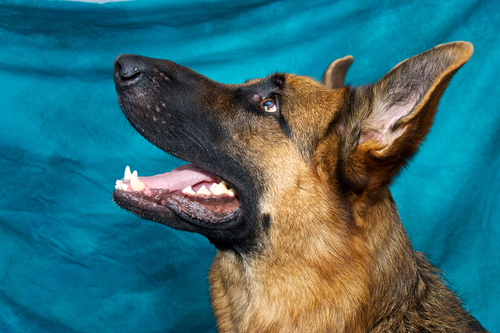 A dog's strong back teeth and powerful jaws are good for what? What do all pet animals need to stay healthy, whatever their diet might be? The sharp teeth and claws of the cat adapt it for catching and killing its food. Even if they have a good diet of catfood, cats will still go out and hunt regularly, as any cat owner will know! The guinea pigs sharp front teeth are suited to nibbling plants and its big back teeth are good for grinding down tough plant material. That means that it is a herbivore. Cats are carnivores and wouldn't eat a lettuce. Dogs love to have a big meaty bone to gnaw on! All animals need to have enough water to drink.